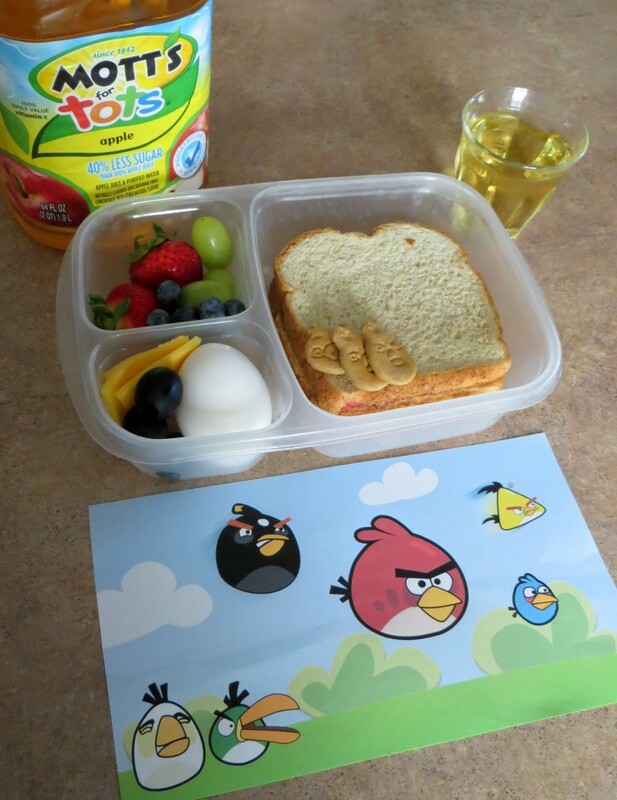 It’s not uncommon to see adorable lunchbox pictures strewn all over Pinterest. 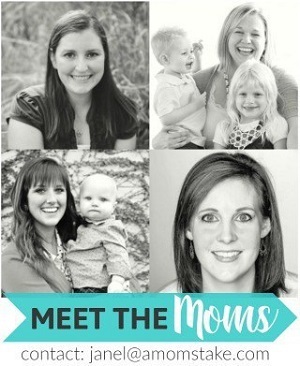 While I love the way they look as really fun ideas for kids the reality is, I’m a busy mom of four. I want to make lunch fun for my kids but they still need to be quick and easy to put together. 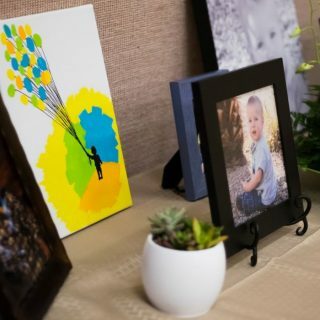 I stepped up to the challenge to come up with quick and creative lunchbox ideas, I was excited to see how I could take a theme that my kids love and make a lunchbox idea around the theme without going over the top! I also wanted to make eating fruits and veggies more fun to encourage my tots to love their fruits & veggies! Here are my two lunchbox themes! My boys LOVE Angry Birds! The game is easy enough that even my 3 year old can play the game even if he isn’t great at every level. When I told them we were going to make an Angry Bird lunch they exclaimed, “REALLY!?!? 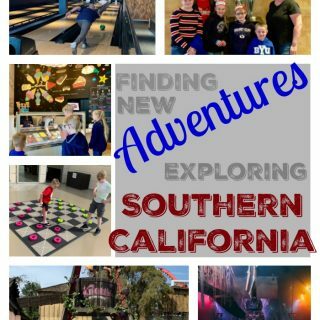 !” and they were all excited to help! I printed out this cute picture of the Angry Bird crew and we talked about what foods would be a good representation for each of the different guys. I also wanted a melody of foods that would pair well together. 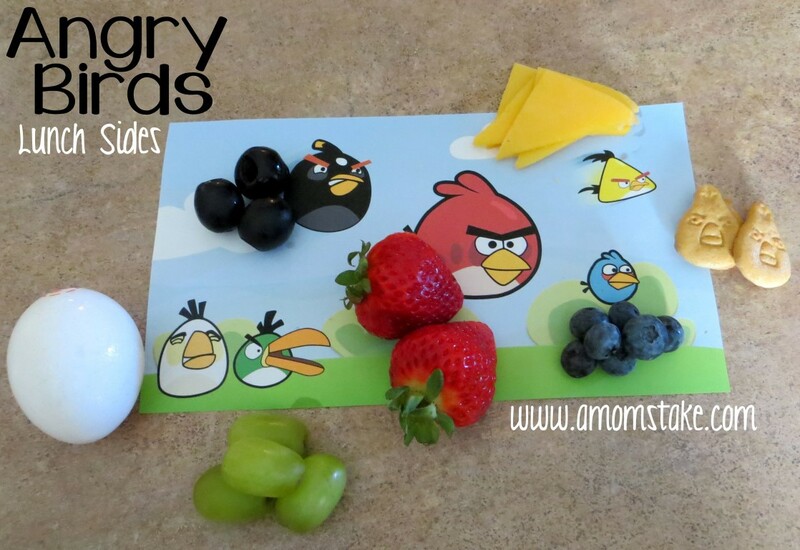 We included a hard-boiled egg, olives and cheese, grapes, strawberries, and blueberries. We also found some really cute Angry Bird graham crackers, so I tossed a couple in their lunchbox for a healthier alternative as a “treat”. These filling sides are perfect to pair with an easy freezable PB&J sandwiches which makes this lunch SO fast! You can prep two or three days of this meal for a week and they will be ready in the fridge to grab and go. 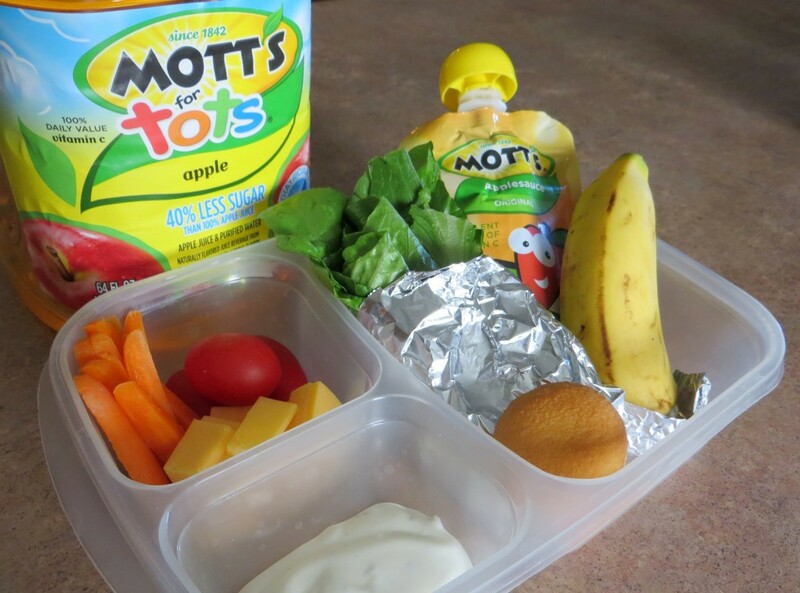 My kids LOVE apple juice so I served this lunch to my youngsters with Mott’s® For Tots Juice beverage which has 40% less sugar than Mott’s® 100% Apple Juice and was the perfect complement to this lunch. 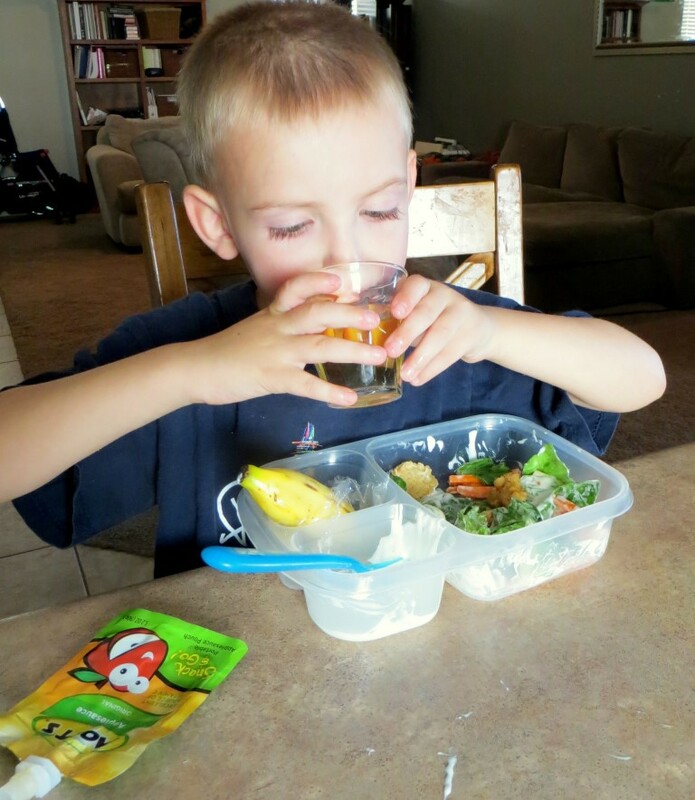 My 5 year old loves salad! It’s actually one of the meals he requests whenever we ask him what he would like for dinner. 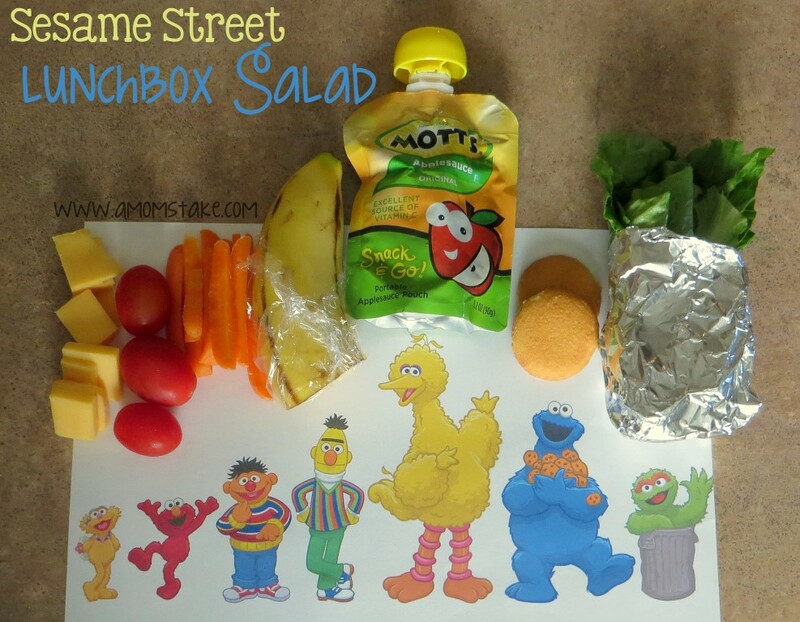 We took this picture we found online of the Sesame Street crew and set out to make a lunchbox salad kit that was set to resemble their favorite characters. Our kit included cheese as Zoe, tomatoes for Elmo, thinly sliced carrots for Ernie, a side banana for Bert, a Mott’s® Snack & Go applesauce resembles Big Bird, a side of cookies as a treat thanks to Cookie Monster and lettuce for Oscar the Grouch (including his garbage can, at the request of my 5 year old!). We kept the salad toppings and dressing separate to keep everything fresh and then I let my five year old build his own custom salad when it was time for lunch. He loved that! 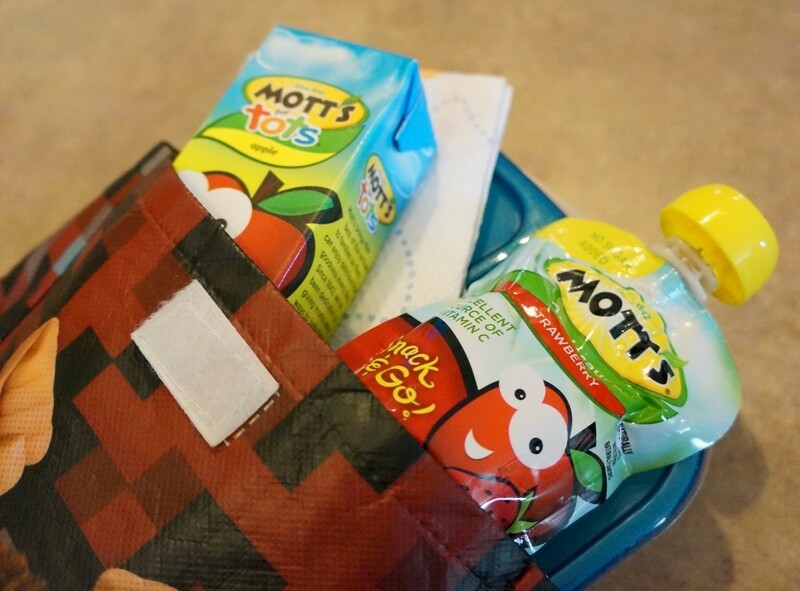 My son was also really excited about the Mott’s® Snack & Go applesauce pouches. It was the first thing he grabbed from his lunch and asked to eat. He ate the whole thing before stopping to make his salad. Mott’s® has two great products that are perfect for adding into your school or home lunches. My oldest is in first grade so I pack lunches for him but my younger three boys are all home for lunch. My second goes to morning preschool and always comes home ready for a big lunch after playing and learning at school. I really appreciate the quality products Mott’s® offers that can be enjoyed both at home and on-the-go that make packing a lunch quick and healthy for my kids. Mott’s® For Tots Juice beverage has no artificial sweeteners and is a blend of their 100% Apple Juice along with purified water. They even have a couple of fun flavors and on-the-go packaging available. Mott’s® Snack & Go applesauce pouches have true applesauce taste in a convenient package perfect for the lunchbox and on the go. 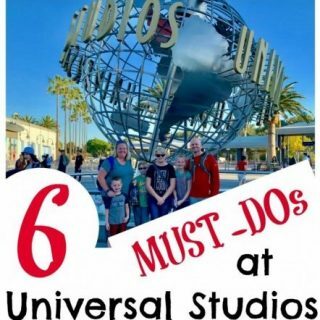 Plus, it is an excellent source of Vitamin C. I often have an applesauce pouch in my purse for my youngest but sometimes my older boys need the boost while we are out shopping or running errands. 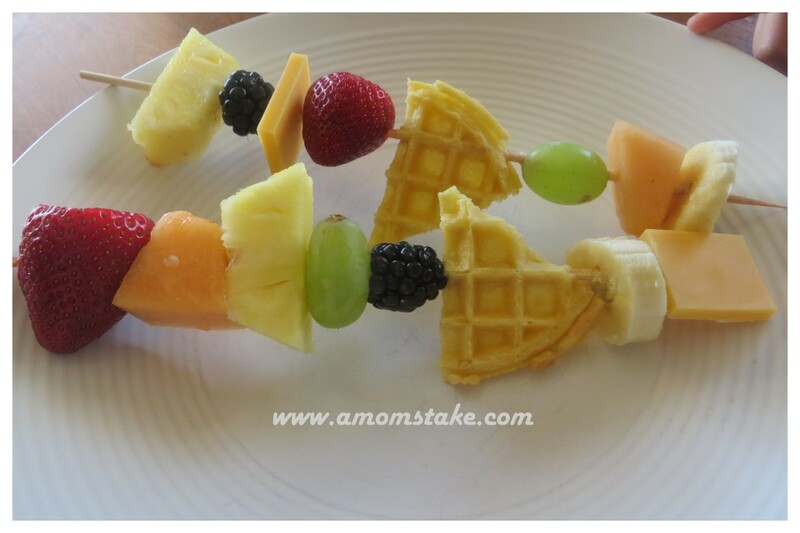 For another fun and flavorful lunch for kids, try fruit kebabs! What are your favorite lunchbox ideas or go-to items to include?